3. You earn 10.5% in referral fees. Guaranteed! Joining the Avalon Magic Plants affiliate Program is easy. First you have to register an account with us using the form below.Once you're approved, you simply add one or more of our links or banners to your website. Every time someone clicks on your link to our site and places an order with avalonmagicplants.com, you earn a 10.5% commission. A single €100 order earns you a cool €10.50! You'll be able to track the number of clicks and sales in your private affiliate section of our website. 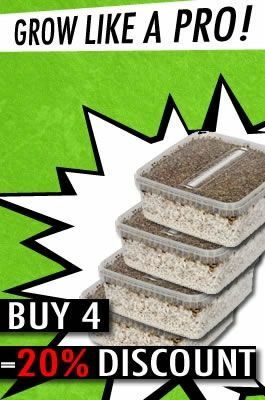 Avalonmagicplants.com offers top products at low prices on the web. People love our quality and service and once someone becomes our customer, they often come back for more. And you can earn a commission every time this customer makes a purchase! After you join Avalon Magic Plants, we'll be here to help you increase your sales. Our dedicated sales staff is available to answer any questions you may have. Please send us an email with your name and website address and we'll get back to you with your login data.